View Hodes's employer branding services for your business. Includes info on Hodes, review, and FAQs. 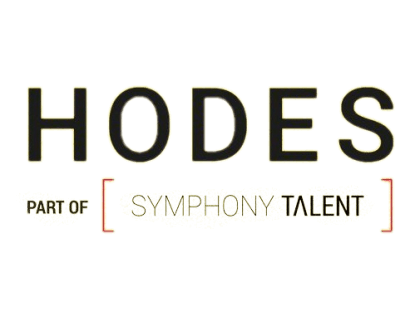 Hodes by Symphony Talent provides employer branding services. Hodes, a creative agency for employers, offers recruitment marketing, social media management, content marketing and custom websites as well. Hodes does not provide pricing information on their website. Pros: Wide range of services available to grow your business's image. Cons: Internal company changes that disrupt staff, which could start affecting service. Is there a Hodes free trial? Hodes makes no mention of a free trial on their website. Where can I find the Hodes login? Hodes does not provide login information on their website. What are some Hodes alternatives? Top 15 Marketing Tools for Small Business w/ pricing & FAQs.